If you need water heater repair or replacement, call an experienced plumber. BZ PLUMBING, Inc. can repair the water heater in your home or install a new unit. Whether it’s a simple part repair or a complete water heater replacement, we’ll work with you to find the most effective and affordable solution. 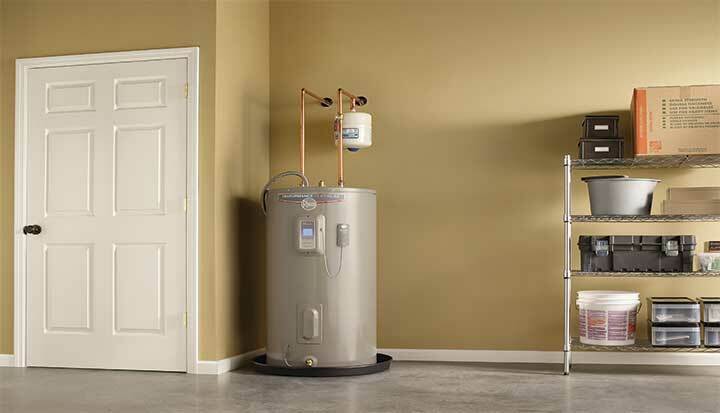 Contact us today to schedule an appointment for water heater repair or installation at your home or office. It’s important to schedule a repair as soon as you notice an issue with your water heater. This will help your water heater last longer. If your heater is beyond repair, a full replacement will save you money in the long run. Your heater makes odd noises, such as rumbling. Your unit is more than 12 years old. Water heater issues are typically the result of low water levels or a leaky unit. We use top-quality parts and professional-grade equipment to repair or replace your unit.